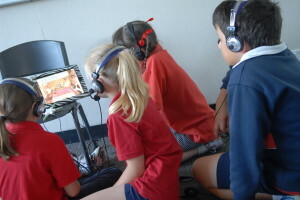 At Grovedale Primary School we regard the development of literacy skills as the foundation to all learning. We have recently overhauled our approach to teaching vocabulary and reading within the school. All classes participate in a structured Vocabulary Cycle which enables students to explore the origins or words, antonyms, synonyms and how authors use words differently to portray meaning. Our emphasis on independent reading and reading comprehension strategies has also improved student learning outcomes and engagement. Each morning students commence their learning with a two hour literacy block with a focus on reading and writing. The program has a structure of an initial explicit teaching focus, followed by individual and/or small group learning activities which develop and demonstrate student competency, and whole group reflection to conclude the learning experience. Reflecting on the learning experience is a vital step in the learning process. 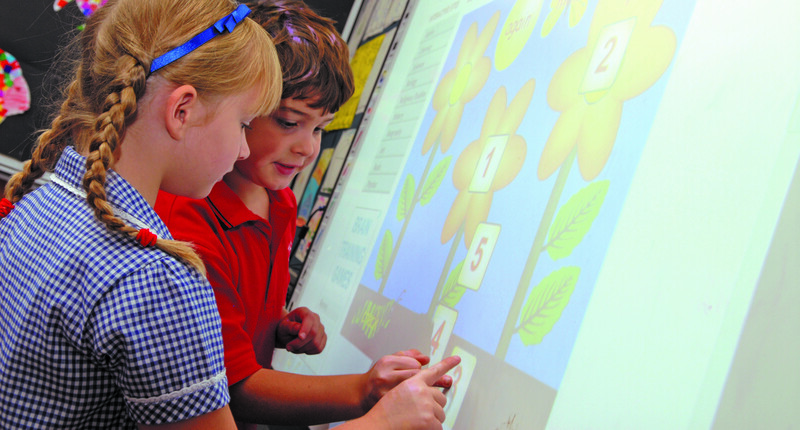 It allows students to describe their learning progression, challenges and set future learning goals. To keep students engaged we plan a variety of literacy activities using books, videos, audiobooks, exemplars, games and apps. We highly value the support of parents in the classroom, as we believe that teaching is a partnership between the school and the parents. In the final few weeks of term 1, we offer Parent Helper training for those interested in assisting with student learning.